As part of their interactive partnership, CN and The Lego Group are bringing user-generated content brick-by-brick to CN.com. 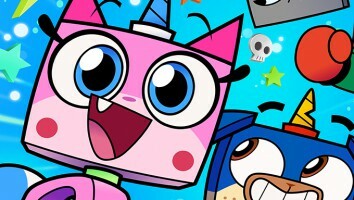 In a further extension of their interactive partnership, Cartoon Network and The Lego Group are letting fans create their own games featuring Lego content via CN’s Game Creator franchise. 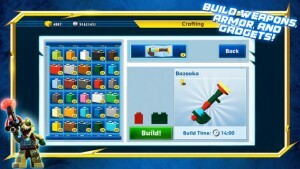 Lego Game Creator lets users build their own action games or play games created by other Lego enthusiasts. The online app features characters from top Lego content, including The Lego Movie, Lego Legends of CHiMA and Lego Ninjago. The game builds on the existing partnership between the two companies. 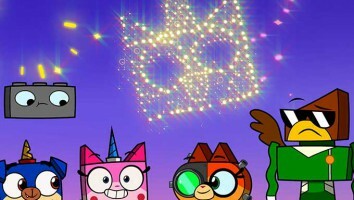 It has resulted in Lego-branded content including games and videos finding a home on CartoonNetwork.com, as well as a collaboration to produce the Lego/CN Calling All Mixels app, based on the companies’ joint creation, Lego Mixels. For Cartoon Network, the Lego brand is a lucrative one to tap into—The Lego Group saw revenue rise by 11% for the first six months of 2014, compared to 2013, to US$2.03 billion. The bump in revenue was largely due to the popularity of The Lego Movie, which made US$468 million worldwide at the box office. 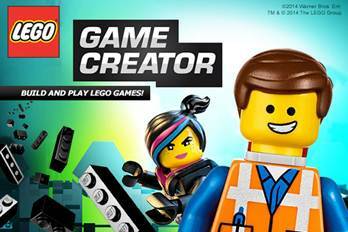 Lego Game Creator is the latest interactive initiative from Cartoon Network. This summer saw the company expand with new mobile content and an in-flight entertainment deal to make its content available on new platforms.